This Missouri dairy farm considers everything that goes into their sheep as their sheep produce quality dairy products sold locally in supermarkets and through their creamery. You’ve heard of grass fed sheep, but have you heard of farmers who consider what dirt grows the grass that their sheep eat? Sheep that are well cared for have plenty of energy to grow nutritious milk and strong wool . 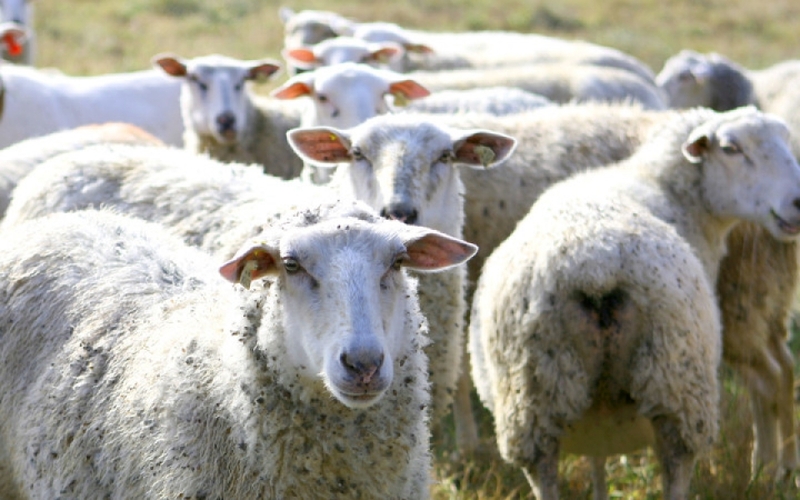 Dairy sheep often have perfect wool for bedding as their fibers are stable enough and have enough crimp in them to withstand the use a topper or comforter receives. Clothing wool is finer and smoother and would flatten out too easily inside a topper. Rug wool would be too coarse and not provide as smooth and light of bedding as desired. 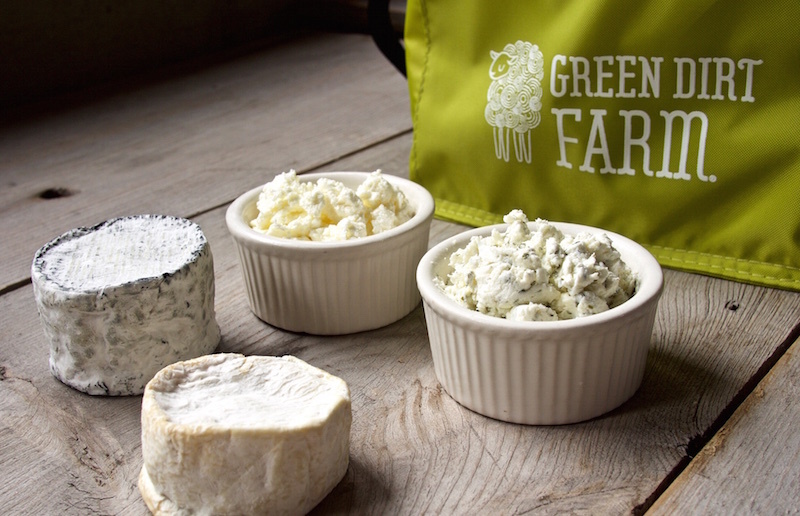 We’re glad to partner with Green Dirt Farm and support their quality care of their sheep. Check out their story here on their website.